Home / Discover New Retail Technologies. This year, the exhibitor floor was incredibly tech heavy, moving retail into a fully digital shopping experience. 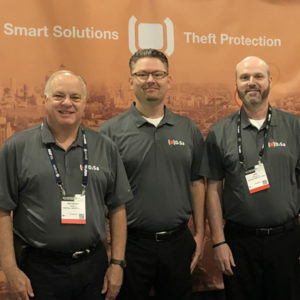 Exhibitor and tech startup DiSa showcased its new Smart Tag suite which includes Smart Checkout and Smart Gate solutions. In short, Smart Tag uses standard RFID tags. 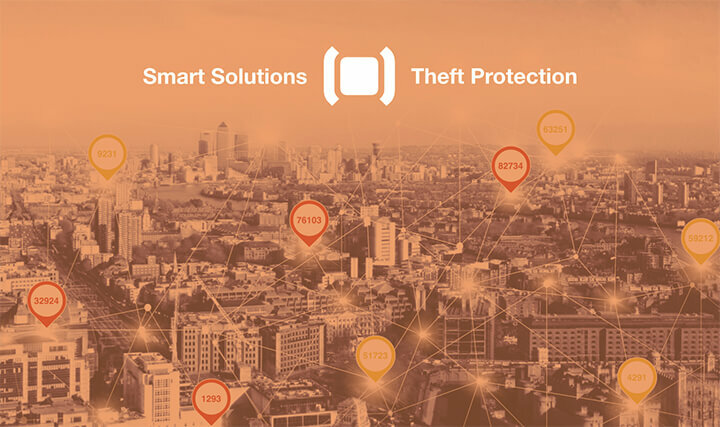 This enables individual items to be tracked wirelessly and protected through each level of the supply chain – including post product manufacturing, distribution, in retail stores, and returned items. In the first quarter of 2018, Digital Safety launched Smart ID (ProductIDLive.com), showcasing its highly robust and detailed analytics app for retailers and suppliers.